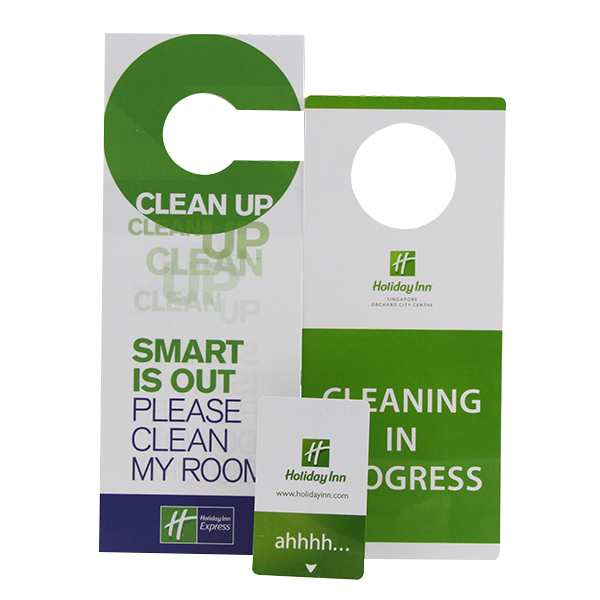 Have you ever remembered the cheap door hangers that you saw in the hotels? 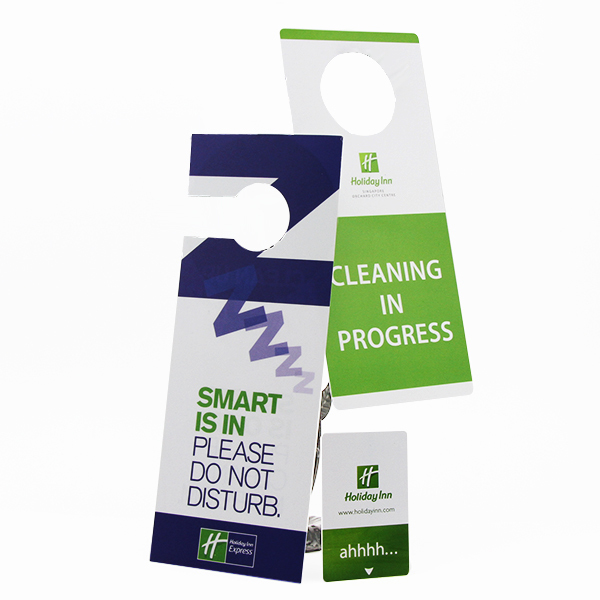 Which hotel’s PVC door hangers attract your eyes? Is the hotel loyal branding printing or the humorous slogan? 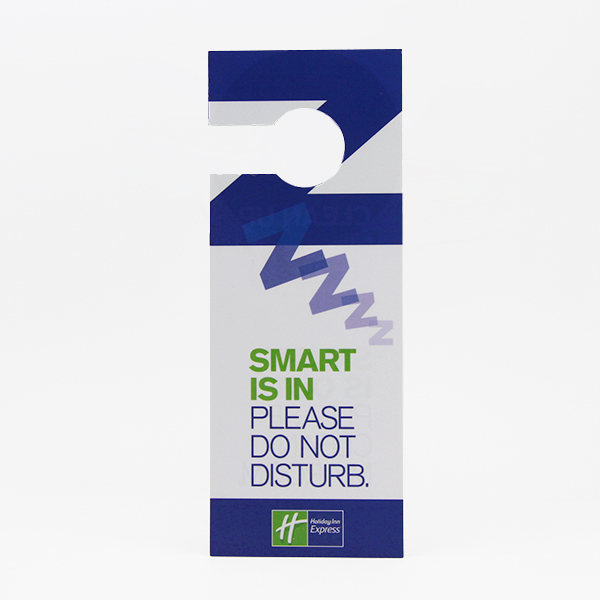 More and more hotels pay attention to their branding advertisement including cheap door hangers marketing strategy. 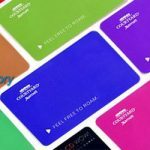 They care about their branding printing color and their company cultures. A couple few sentences with humor might bring your customers a pleasure stay in the hotel. Size and shape could be custom according to your requests. 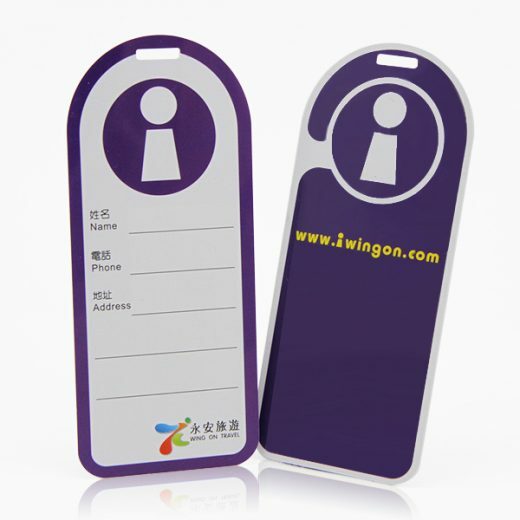 And the PVC door hangers are not only used in the handle. They could be used in anywhere. You have an open space for imagination. Contact us now make your PVC door hangers. 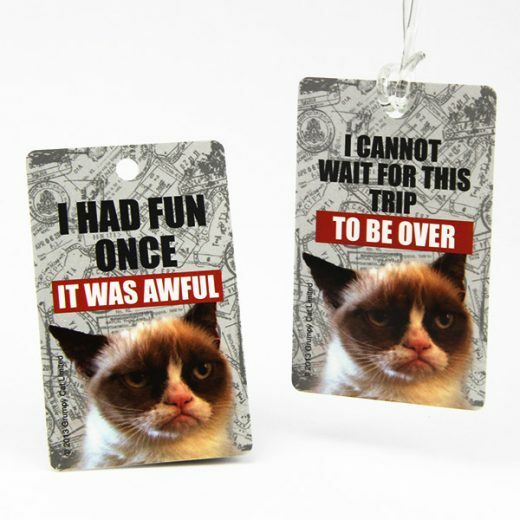 Cheap door hangers made by experienced factory in China. 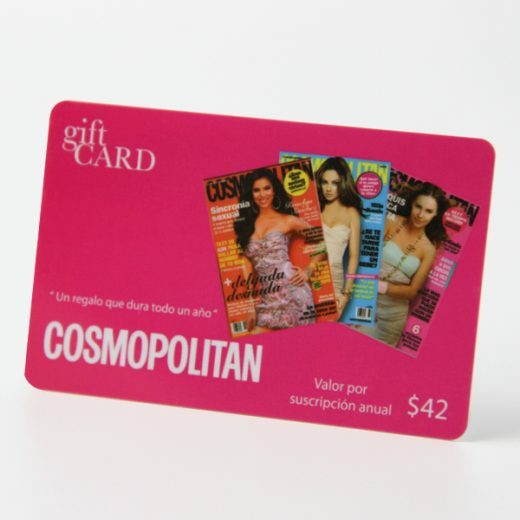 Order your hotel key cards and hotel door hangers together to enjoy a cheap price.